Here is my first ever try at the weekly photo challenge! 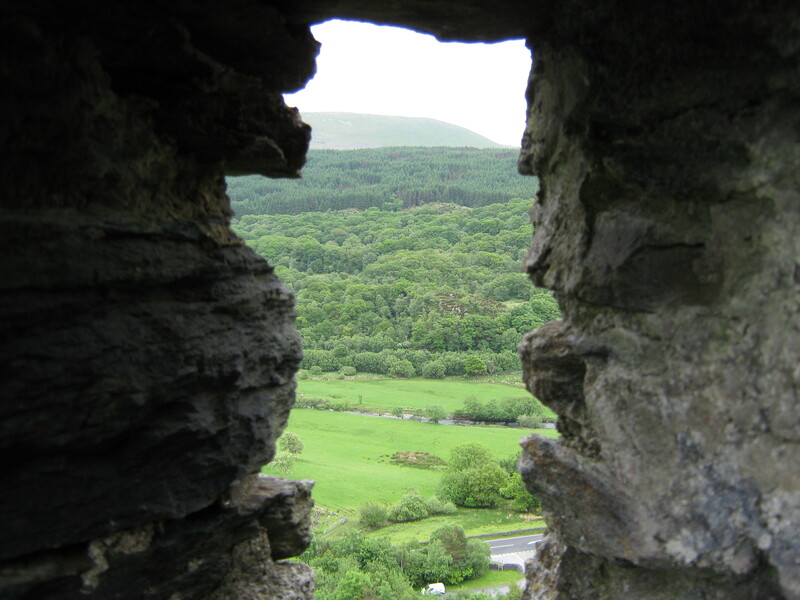 Photo taken through an arrow slit at Dolwyddelan Castle, North Wales. Welcome to the challenge! Great job following the “frame within a frame” idea! Thank you! I’ll keep an eye on the weekly challenge in future in the hopes I see something applicable to snap. Beautiful shot! And yes, the imagery of an archer standing right there keeping guard is so perfect! It was strange to think of all the people who must have looked out through the same arrow slit through all the centuries! Most of them were probably holding something more dangerous than a camera though. Thank goodness we only have cameras these days! If we were to require more dangerous tools in our hands, then I wonder what type of world it would be? 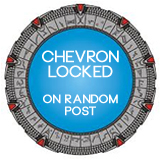 Oh, the story possibilities! Weekly Photo Challenge / B4 Retouch: The World through my Eyes (Provence) | What's (in) the picture? Weekly Photo Challenge / B4 Retouch: The World through my Eyes (Les Amants Nimes) | What's (in) the picture?